around the eye area, giving it a more youthful appearance. 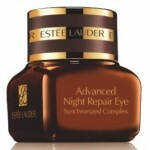 Radiance is restored and dark circles are improved. is rich in flavonoids, helps improve the appearance of dark circles. Those aren't ingredients typically associated with an eye cream, but Lancome has spent ten years researching gene activity and has developed the Genifique line as a result. In terms of texture, I love this product. It feels like velvet on the skin. The light gel-cream texture is perfect for anyone that likes a lightweight eye product. 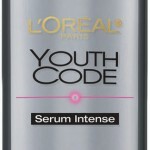 The eye area feels completely hydrated, soft and silky after application. As far as dark circles, my nemesis, I did notice improvement, but it took longer than the 7 days Lancome suggests. 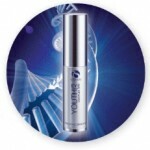 I did feel that the overall appearance of my eye area was improved using Genifique Eye Youth Activating Eye Concentrate. 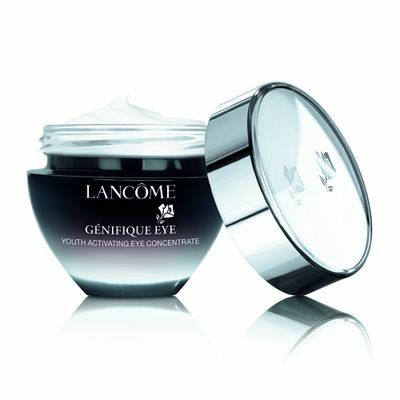 Genifique Eye Youth Activating Eye Concentrate retails at $59 and is available at Lancôme counters nationwide, the five Lancôme boutiques, specialty stores and at lancome-usa.com. 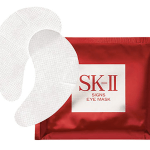 SK-II Signs Eye Mask: Rejuvenation Innovation! 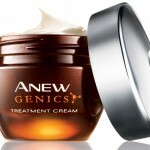 Get your glow on with Avon ANEW Genics Treatment Cream!